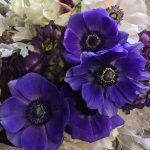 Home	» Kabloom Flowers Blog » Flower Care » Why are Flowers the Gift of Valentine’s Day? 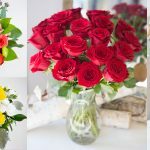 Why are Flowers the Gift of Valentine’s Day? February 1, 2018 March 29, 2018 "KaBloom Flowers"
Valentine’s Day is timeless. For centuries, it’s been centered on love. But, time has evolved the holiday to what we know today. If you’ve ever gotten flowers for Valentine’s Day, chances are they’ve been roses at some point. And why not? They’re beautiful and elegant, the perfect way to show your love and affection. But, we here at KaBloom know that it wasn’t just overnight that people saw roses as the flower of love. Giving gifts on Valentine’s Day actually has a very complex history, dating back to ancient cultures! 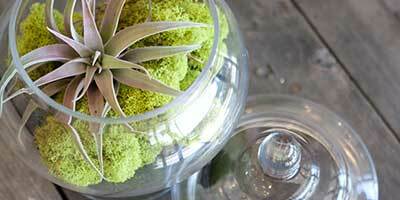 Sorry, chocolate, but let’s face it: flowers are the best Valentine’s Day gift. 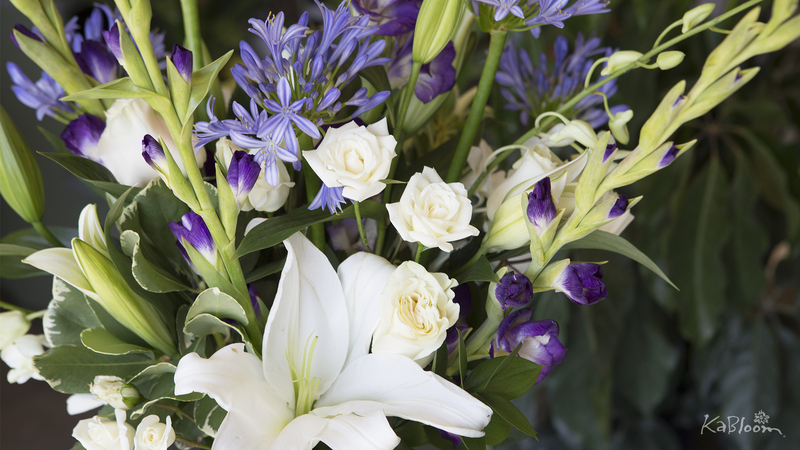 No matter what kind of flower, they’ve always been symbols of love and romance. These descriptions alone make it clear why they’re so important to Valentine’s Day. And did you know that flowers are their own language themselves? In the Victorian Era, society was much stricter and rigid than it is today. Romance fell behind formality, but that didn’t stop couples and secret admirers to continue their relationships. But, they had to think of ways to get around it. Right around the time, floral dictionaries became popular, which listed every kind of flower with their mythological meanings, creating a language called “floriography”. Using this, people would send secret messages through flowers to their partners. It must’ve been really complex to plan these messages! 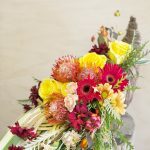 Check out http://www.victorianbazaar.com/meanings.html?ref=organicgglunkwn&prid=pfseogglunkwn to get an idea of some of the meanings behind flowers! This gifting of flowers quickly adapted to Valentine’s Day. When you think of Valentine’s Day, you think of roses. 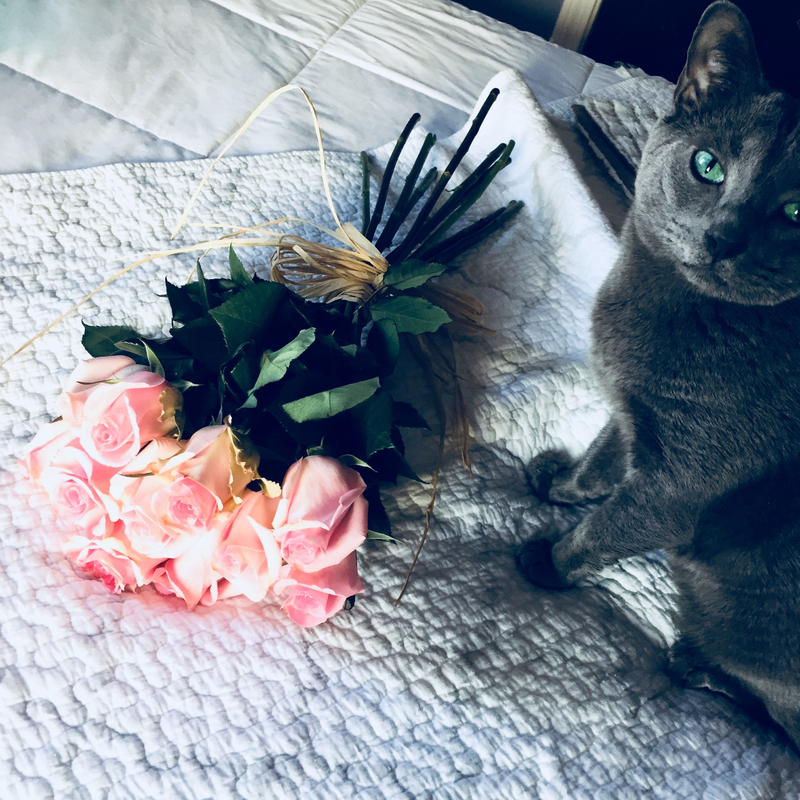 While they’re not the only flower used for Valentine’s Day, they’re definitely the most popular. The rose has been associated with passion for centuries and across many cultures, with some civilizations believing that the rose was sacred to their goddesses of love. It makes sense since roses have such an elegant feeling to them. 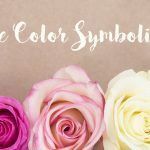 Flower growers know this, too, and sometimes hold back their rose inventory and release it around Valentine’s Day to make it even more in-demand. 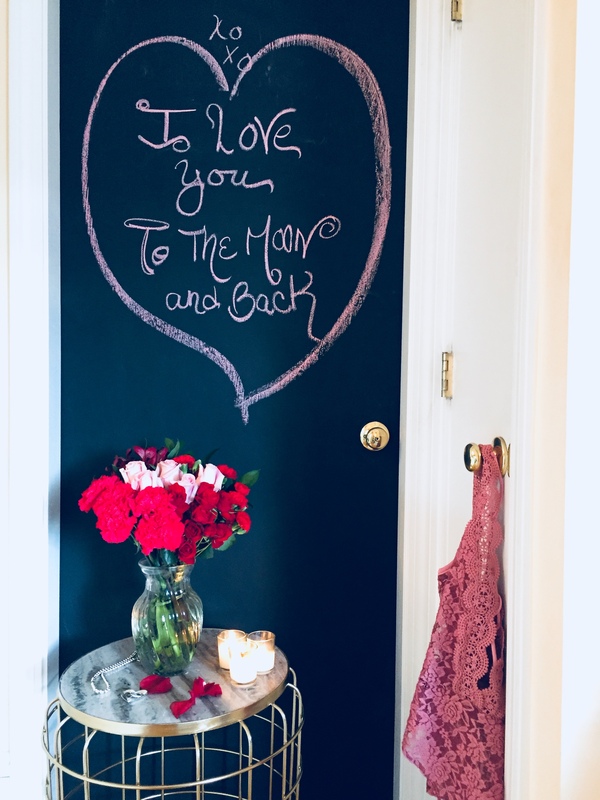 We don’t know how much of an influence this has, but according to the National Retail Federation, 63% of all flowers sold for Valentine’s Day are roses. 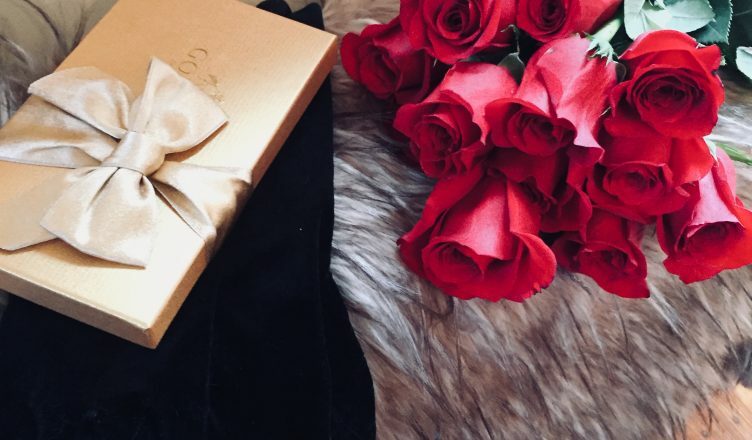 Did you ever know that the number of roses you give someone has a hidden message behind it, too? A single rose shows love at first sight, while 101 roses asks the person to be their one and only. Hopefully you don’t need to send 15 roses, because that means you’re really sorry for something. If you receive 999 roses, you know that this person will love you forever. 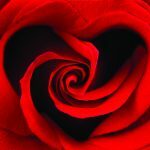 You can check out all the cool meanings behind the number of roses at http://www.roseforlove.com/the-meanings-of-the-numbers-of-roses-ezp-46, and maybe it’ll give you an interesting idea for a Valentine’s Day gift. 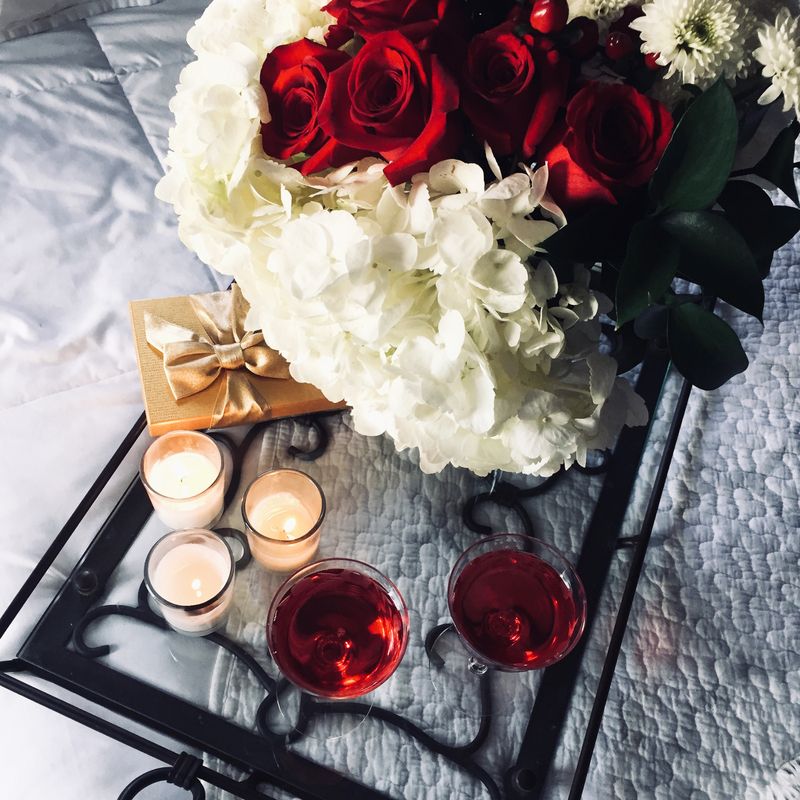 It may seem easy to get a box of chocolates and a bouquet of flowers, but there is so much history behind why we send flowers for Valentine’s Day that it really makes you think. If you’re feeling a little extra creative, maybe try sending a message with flowers. But, we won’t blame you if you don’t! 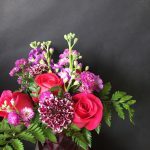 We have a beautiful array of Valentine’s Day flowers that will make that special someone smile. Check back soon for more updates, and hopefully we won’t be filling too many orders for 15 roses! Every kind of flowers are there… Why are Red Flowers Gift on Valentine’s Day? Wow! that was an amazing history and meaning of flowers. Red roses are really important on occasion like valentine day. I also gifted my better half a bouquet of red roses.